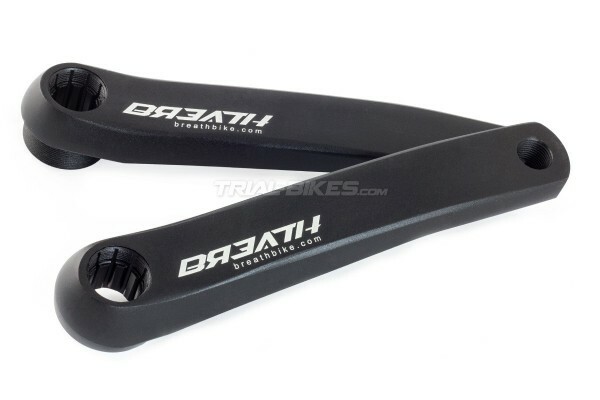 - New ISIS cranks from Asian manufacturer Breath. 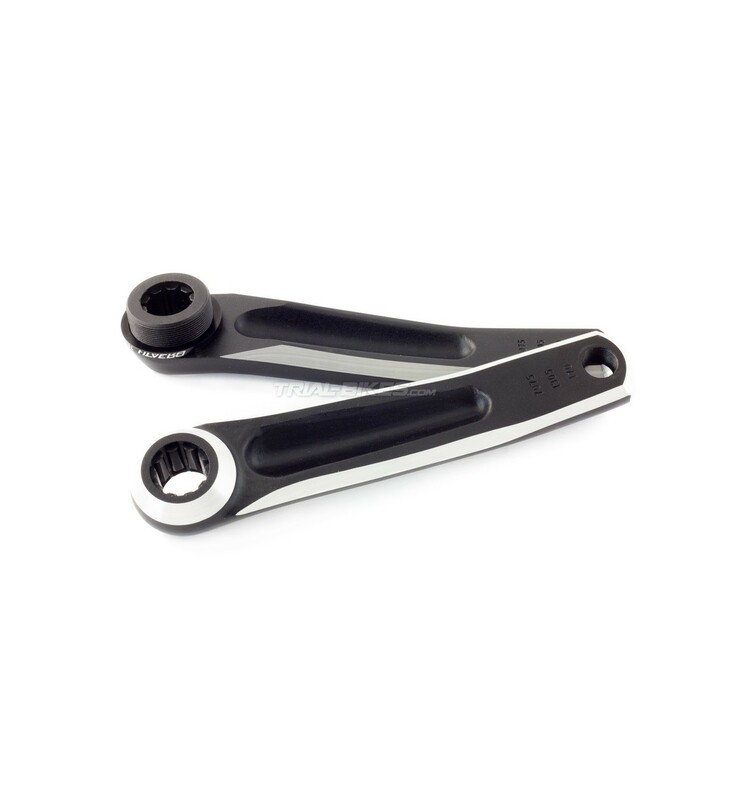 - Made from high quality 7075 T6 aluminium. - Mechanized recesses after forging helps save unnecessary weight and also gives a nice little touch. - Wide threaded section (14mm) to be able to run a bashring. - Includes a 7075 T6 aluminium 3.5mm spacer to use only in case you don’t run a bashring. 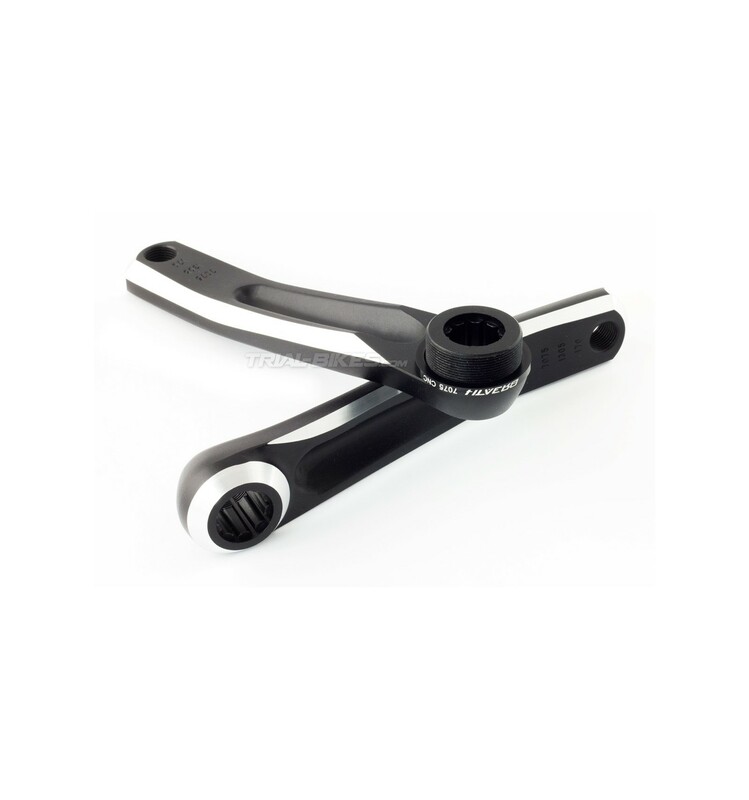 - Design to provide more than enough stiffness and strength. 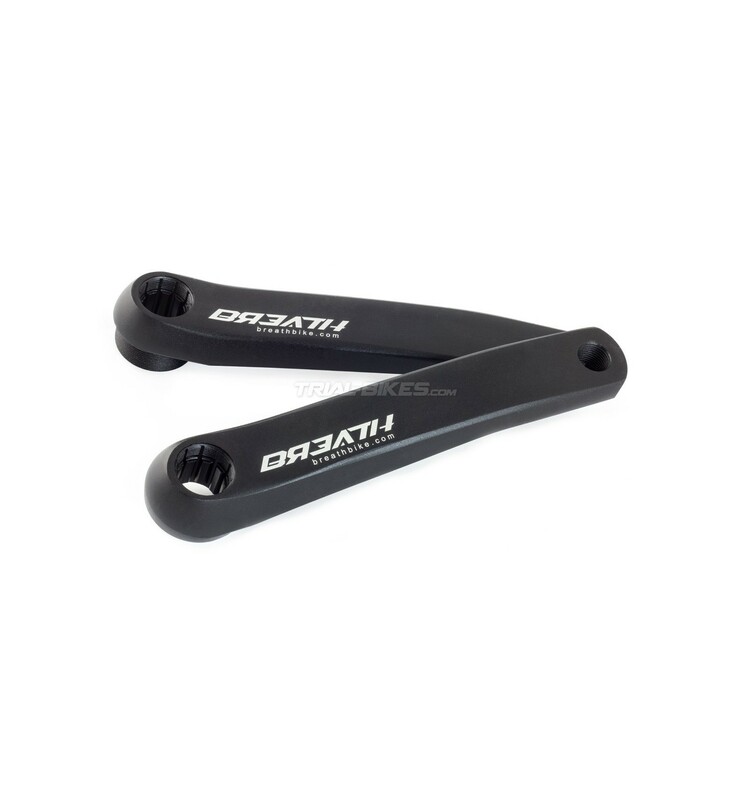 - Available in 160 or 170mm, ideal for 20”, 24” and 26” bikes.